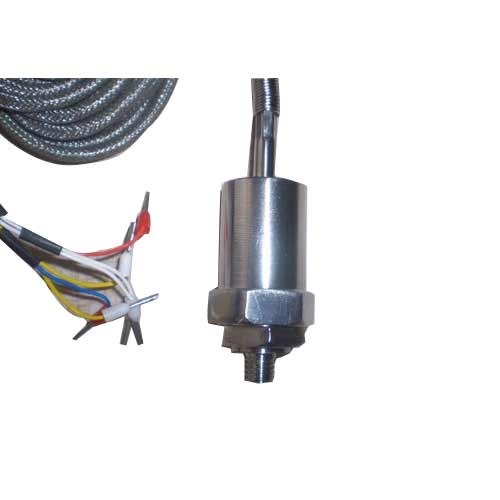 Special Winding Temperature Sensor for winding of the motor & transformer. We provide these at very nominal rates to our valued customer. Backed by sound infrastructure and adroit workforce, we "Power Tech Equipment" offer customized solutions for our clients requiring electronic control products like temperature sensors, proximity sensors, control panels, safety switch, etc. We focus on latest progression in R&D activities to keep the products upgraded in accordance to the application requirement across diverse industries. Our clientele list includes some of leading players of the industry such as Mahindra & Mahindra Limited, Mahindra Composite Ltd., India Food Company Ltd., VIP Industries Ltd. and York Winery Private Ltd.